GCI has won a Skype for Business Contact Centre contract with the UK’s foremost housing and homelessness charity, Shelter. The move will see Shelter use the latest cloud-based technology to run a more flexible contact centre to better help the 60,000 people that call it every year for help with their housing needs. 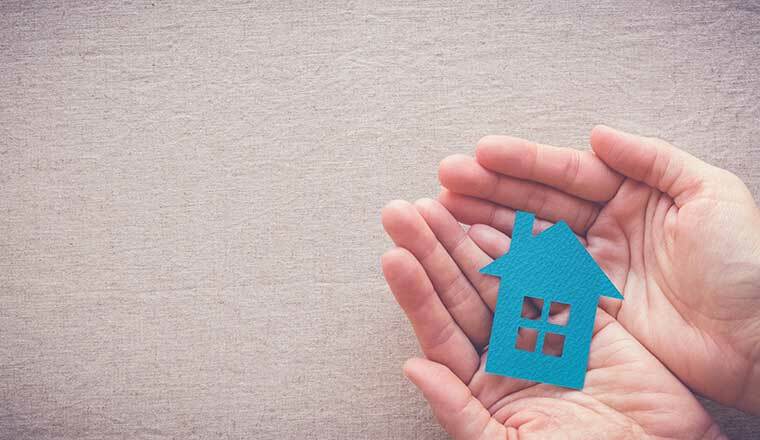 Shelter offers support, legal information and invaluable advice to millions of people experiencing difficult housing situations or facing homelessness, as well carrying out pioneering research and campaigning for change in the housing market. With its free helpline open 365 days a year, Shelter is often the first port of call for people facing a housing crisis. It is crucial for the charity that it invests wisely in a communications system that is reliable and can quickly connect those in need with people that can help. After a competitive tender process, Shelter selected leading converged ICT services provider GCI to take on the project. 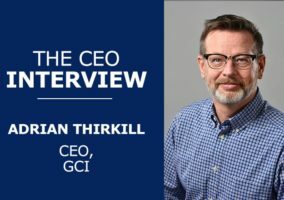 With GCI already active in the not-for-profit sector, having deployed similar omnichannel contact centres, Shelter was confident it understood its organisational as well as technical challenges. GCI will deploy a Skype for Business Contact Centre solution across all of Shelter’s 44 sites. 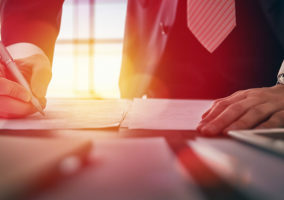 The solution – delivered in conjunction with Enghouse Interactive – leverages the power of Microsoft’s market-leading unified communications software Skype for Business. 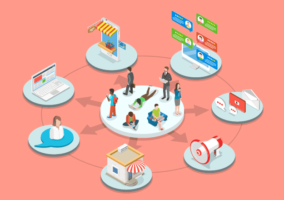 Since it takes an omnichannel approach, all users will receive the same level of service, regardless of whether they choose to get in touch by phone, online chat or social media. The benefits are numerous, including the ability to balance call routing and queueing, an easy-to-use interface, and proactive insights in real time. Expected results include increased single service resolution (SSR) and better efficiencies.